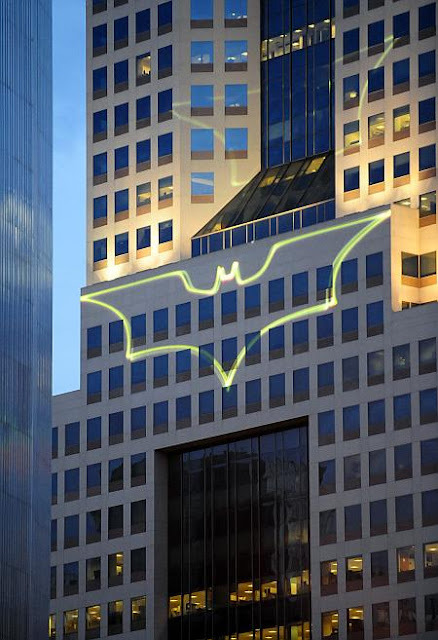 Christian Bale, where are you? 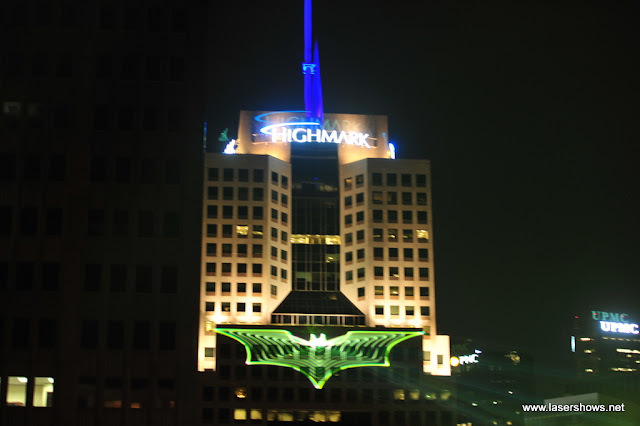 The Dark Knight Rises is filming in my city. Pittsburgh gets pretty enthusiastic when things come to town to shoot. 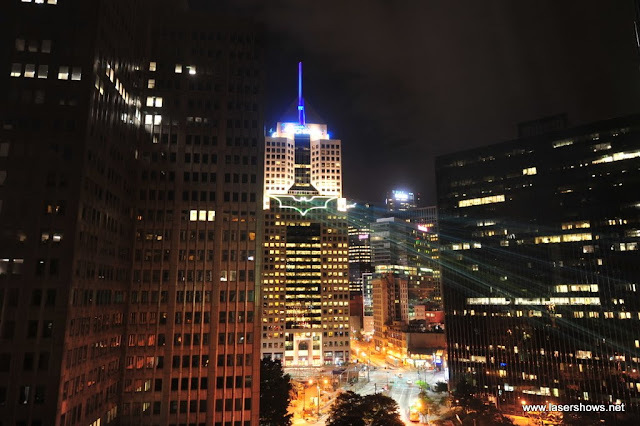 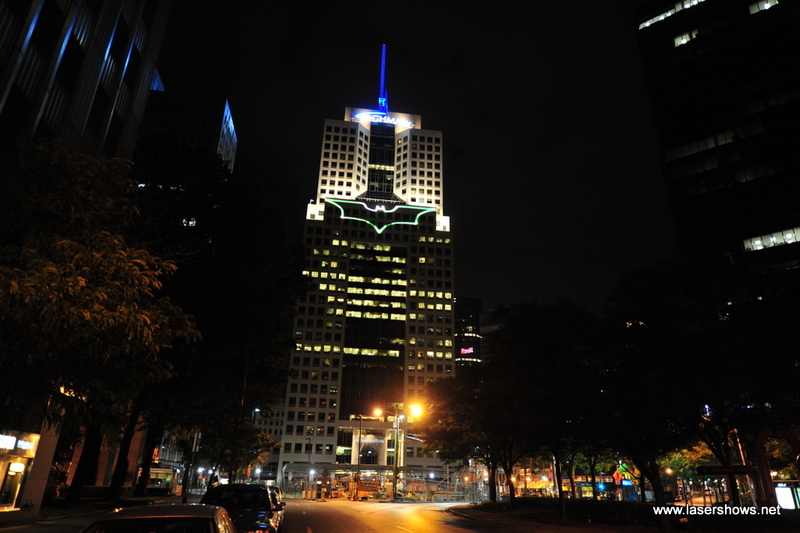 Here is one of the prettiest buildings in our skyline, The Highmark Building, lit up in honor of the movie!